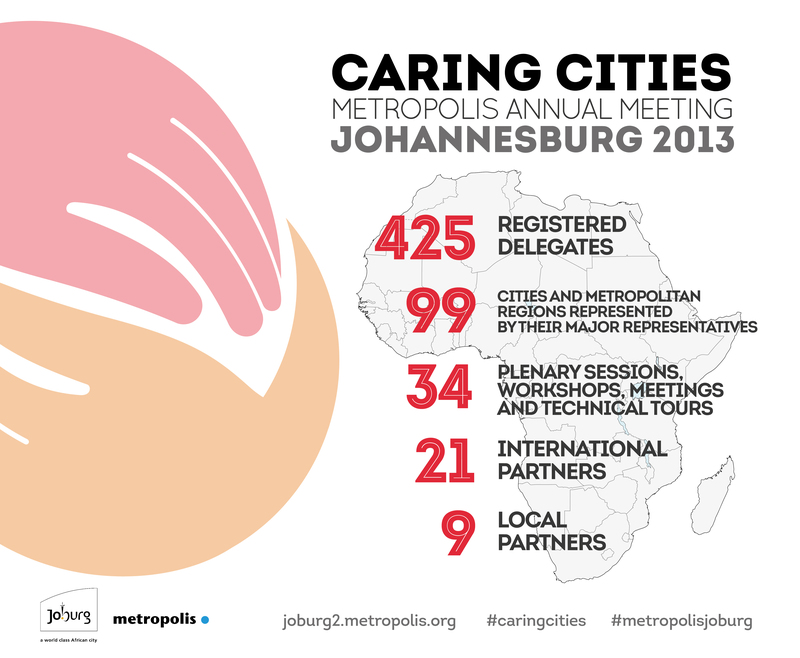 Our Metropolis Congresses (triennial) and Metropolis Annual Meetings (MAM) act as a relevant stage to promote key political messages and declarations from the community of major cities, metropolitan political representatives worldwide and to showcase the diverse good practices coming from the ground of our Metropolis membership; enriching the debate across different levels and stakeholders of urban management. 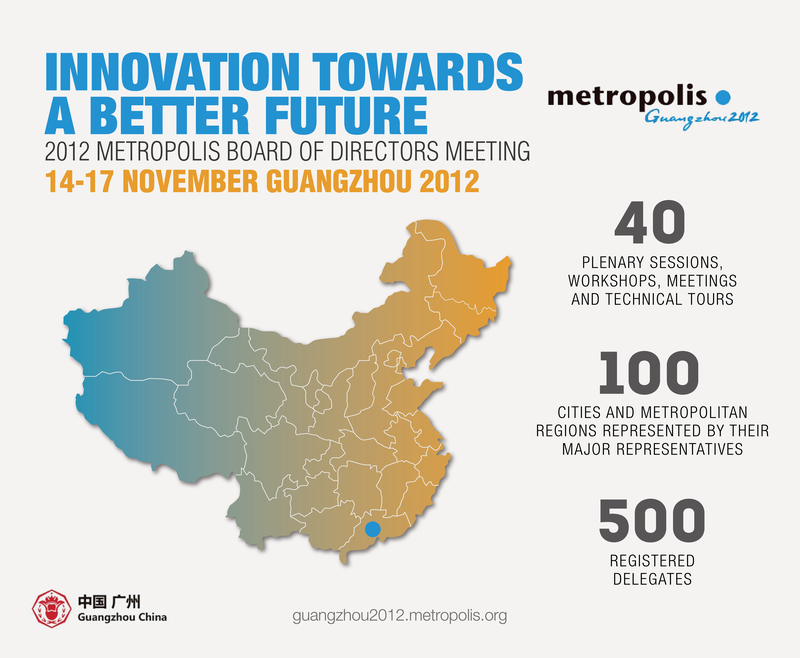 Our congresses and annual meetings are jointly organized by Metropolis and the host city. 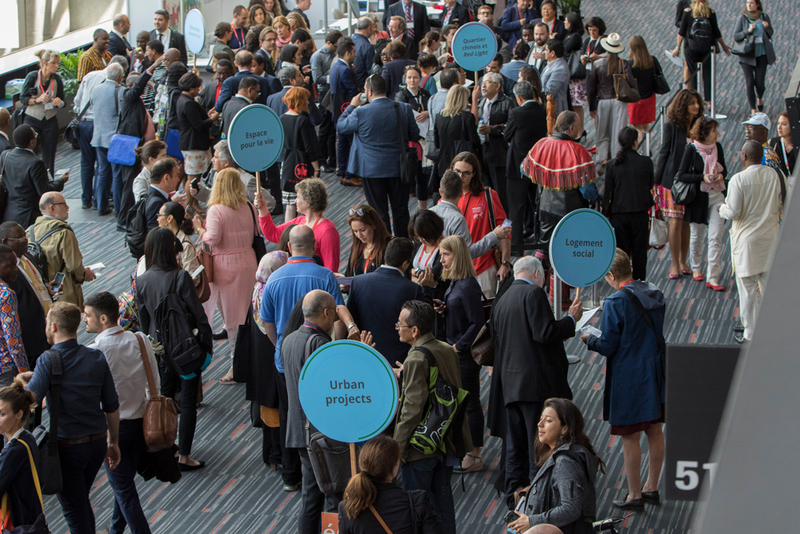 A three to four day event, they offer a large array of sharing platforms: from political plenary sessions to thematic workshops, including on-site study visits and social programme. 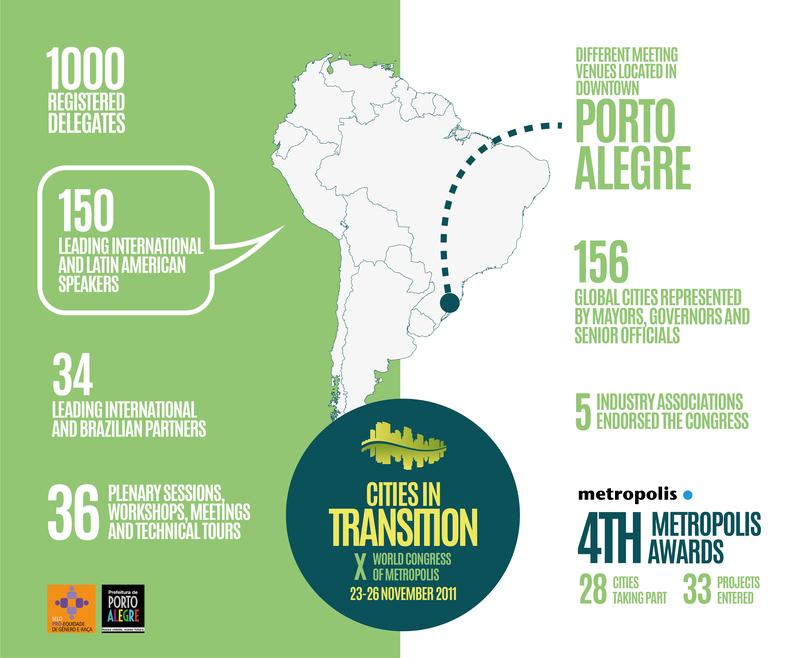 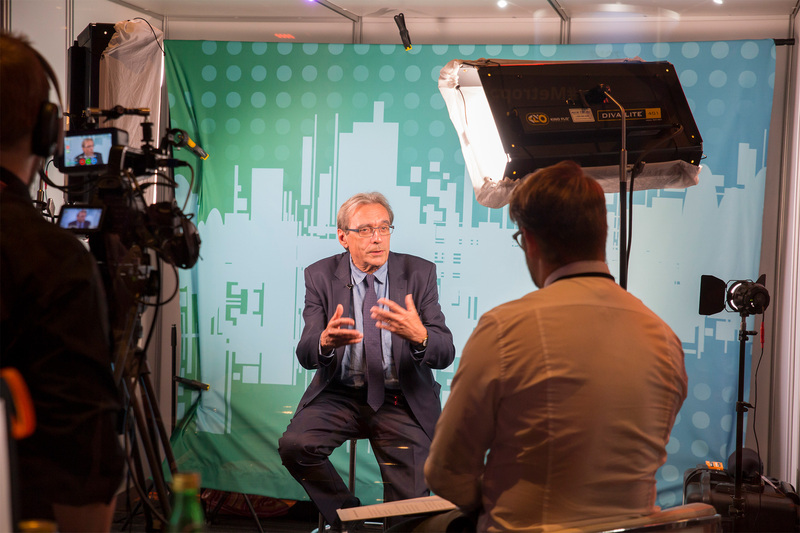 Our global events aim at promoting the host city´s achievements and credentials in urban settings and to position themselves locally and internationally, in the lead-up, during and after the event. 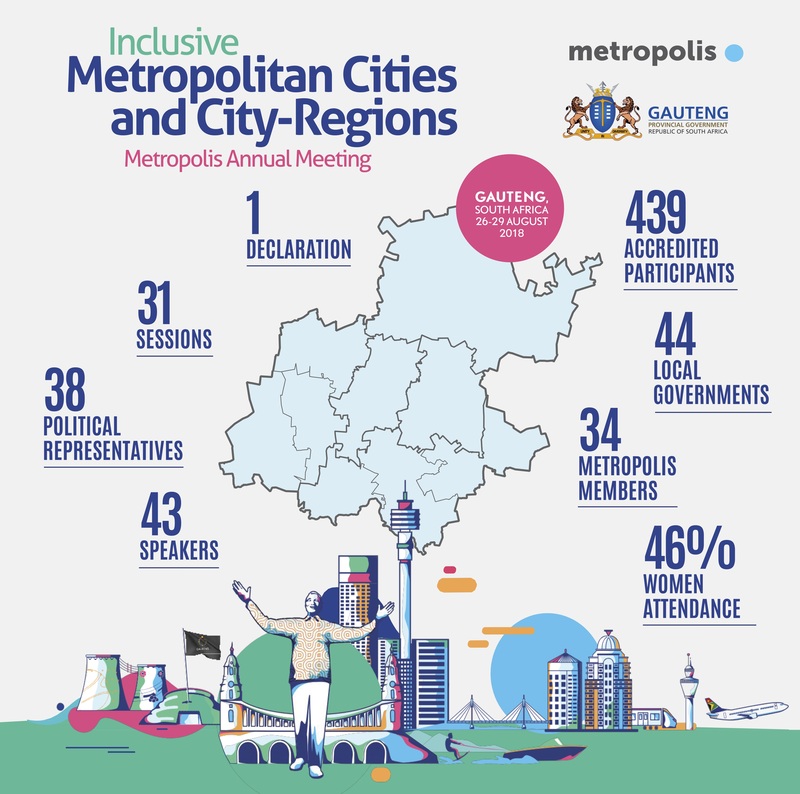 ; and provide a meeting forum between local government political leaders, their political partners, counterparts from the region and around the world, as well as key stakeholders in the international community including private sector organisations. 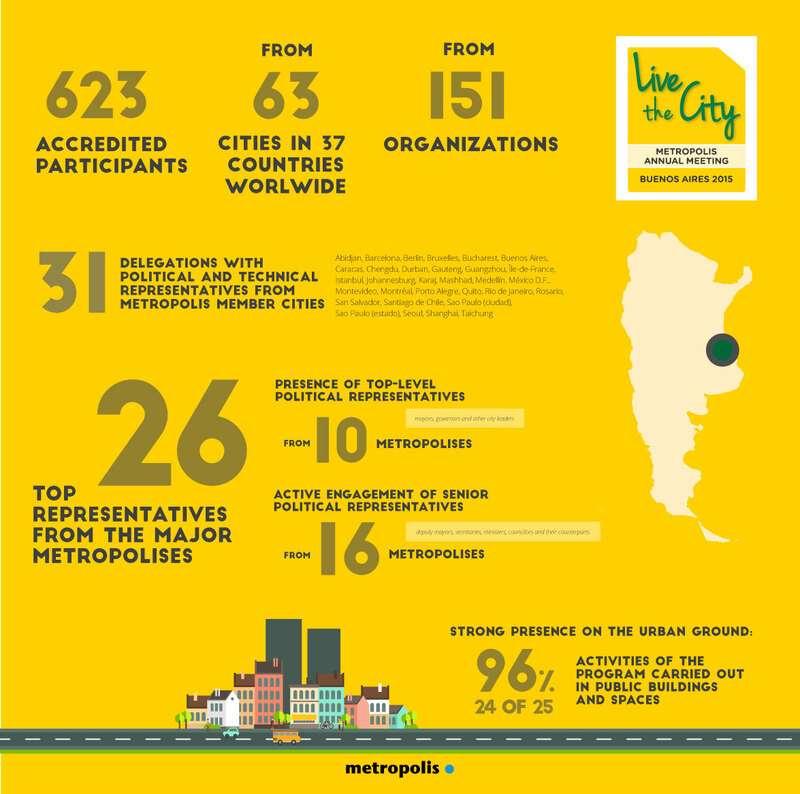 Our membership is important to us and we carefully listen to them: our member cities are actively involved and committed to our events´s programs- Together with the host city which benefits from the major protagonism, our membership, according to their role and leadership in our association, shape the event´s program and enrich the contents. 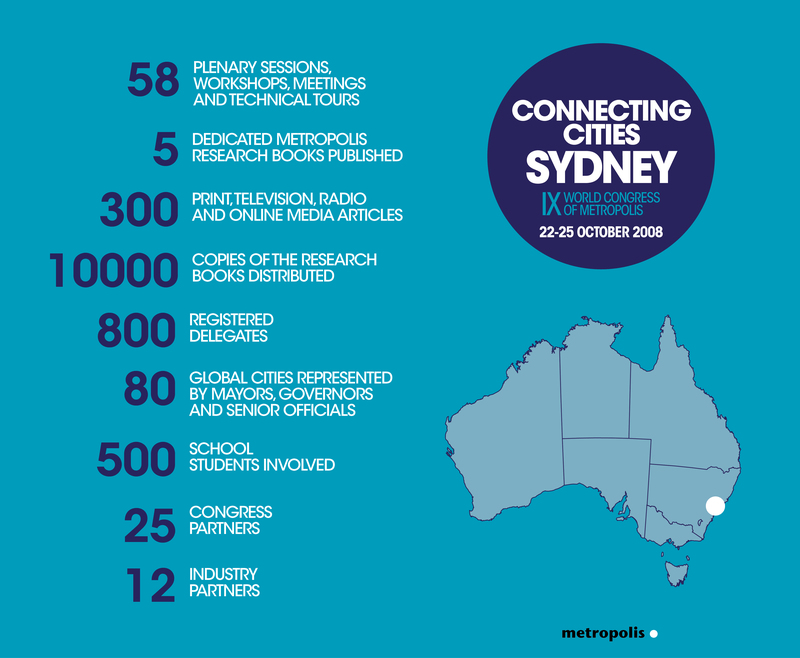 While our Annual Meetings attract 500+ delegates, our triennial Congresses connect over 1000+ participants: the perfect pattern to ensure you make the most of the platform and do not miss any opportunity to match with your counterparts from all over the metropolitan phenomena. 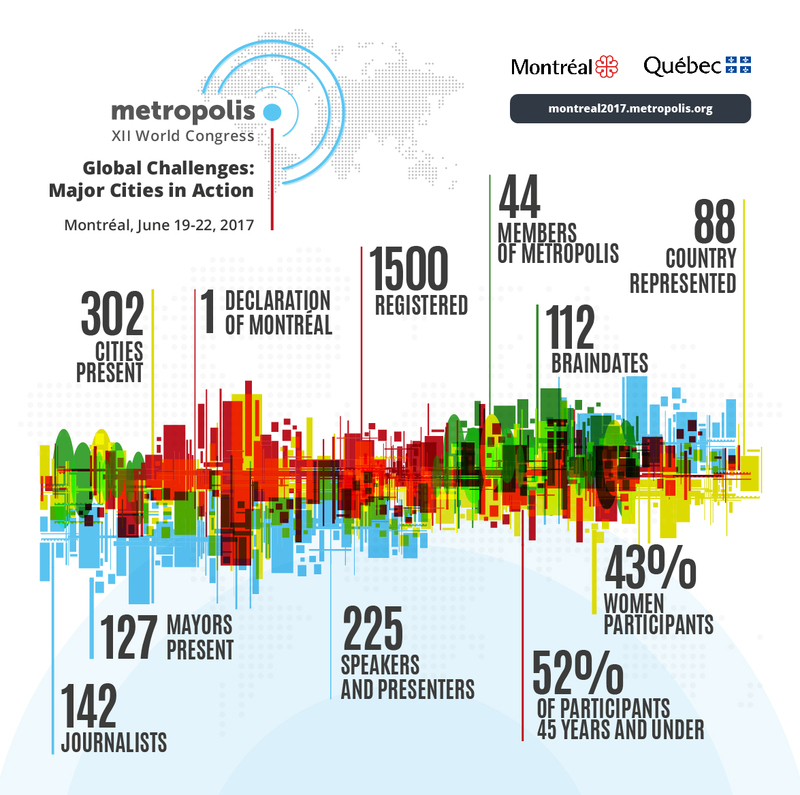 The size of our global events allow to engage into a large variety of partnerships and joint programs. 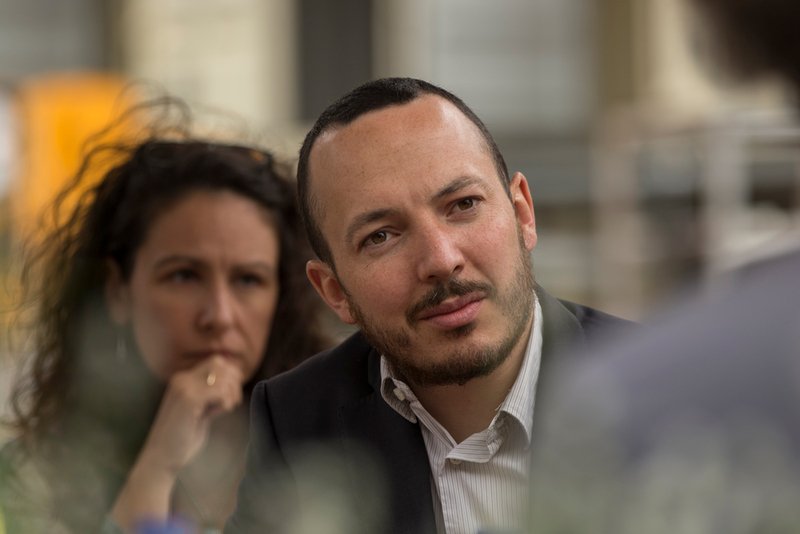 The presence of our members and respective political representatives, particularly of the ones who are part of our statutory bodies, is at the core of our triennial and annual symposium, as we take this opportunity to strengthen the highest standards of internal governance as well as shaping the political discourse of our association. 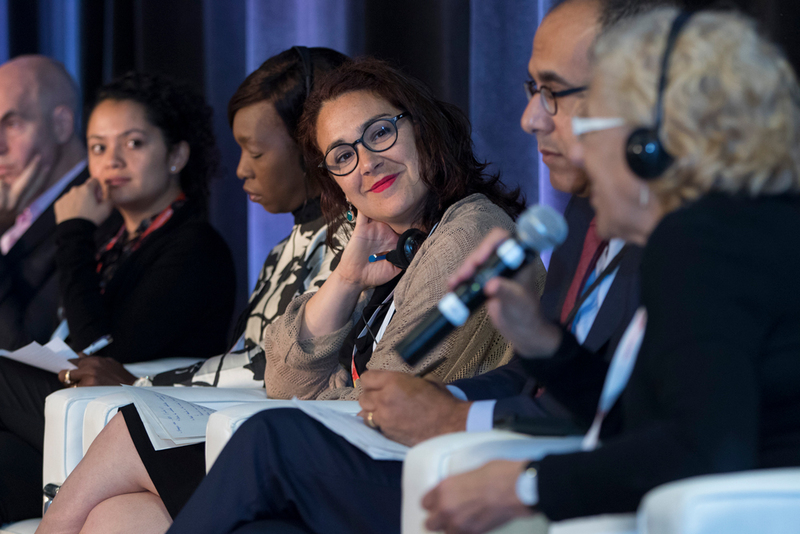 making gender equality a framework strategy for building inclusive and plural governance models in the metropolitan agenda. 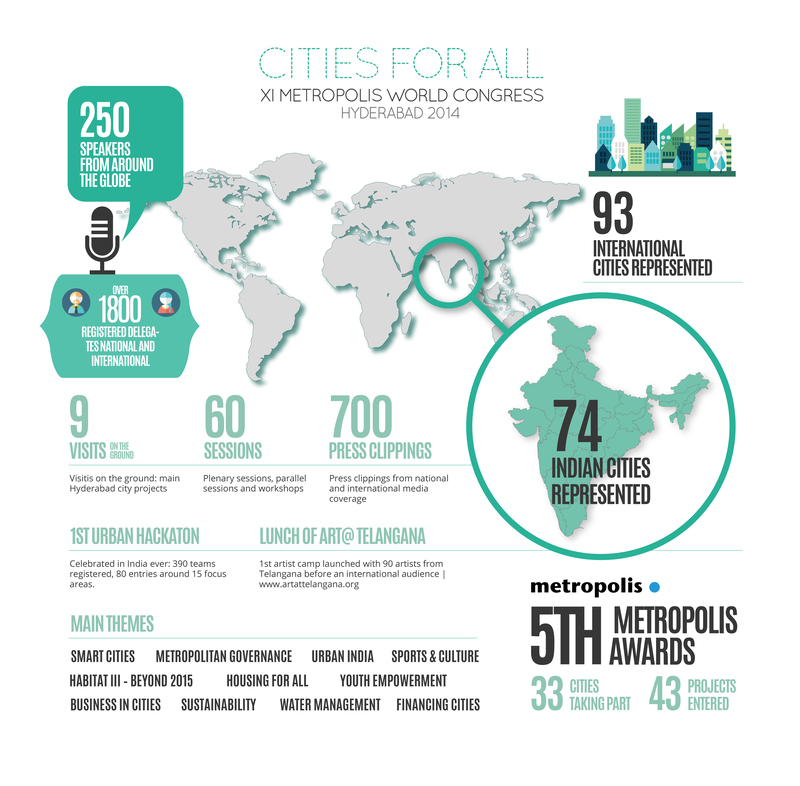 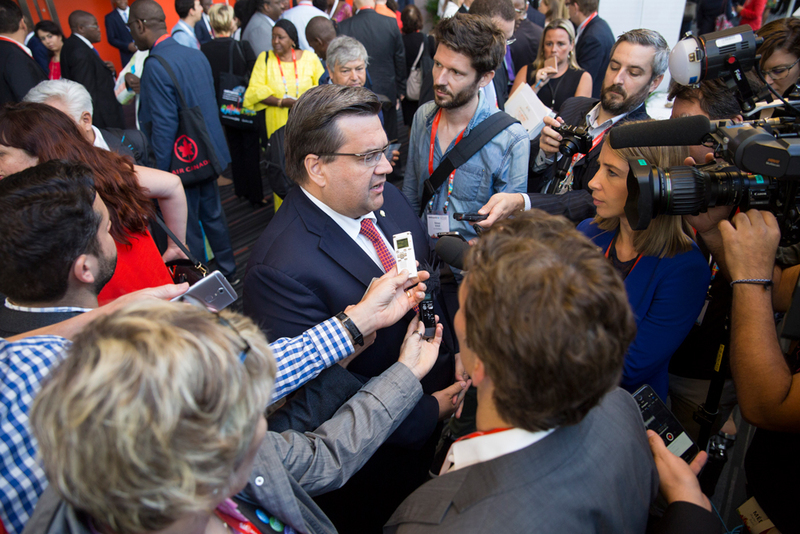 Is your city willing to host a Metropolis World Congress?